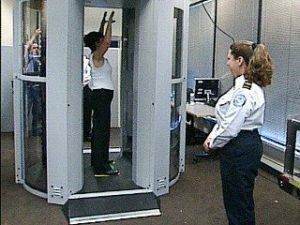 There are serious health concerns about full-body X-ray scanners at airports. This is an urgent situation as these scanners are rapidly being implemented as a primary screening step for all air travel passengers. According to experts, there is a serious concern about the extent to which the safety of these scanning devices have been adequately demonstrated. Considering that such a large fraction of the population will be subject to the new X-ray scanners, this is worrisome. Unlike other scanners, the majority of the energy of these new devices is delivered to the skin and underlying tissue. While the dose would be safe if it were distributed throughout the volume of the entire body, the dose to the skin may be dangerously high. There are serious concerns about the scanning machines themselves. Because these devices can scan a human in a few seconds, the X-ray beam is very intense. Any glitch in power at any point in the hardware – or more importantly in software – that stops the device could cause an intense radiation dose to a single spot on the skin. Much more research is needed before the population should be exposed to full body X-ray scanners. An independent and impartial panel of experts (including medical physicists and radiation biologists) needs to review the data and re-evaluate the potential health issues, as there are irrevocable long-term consequences to the population. 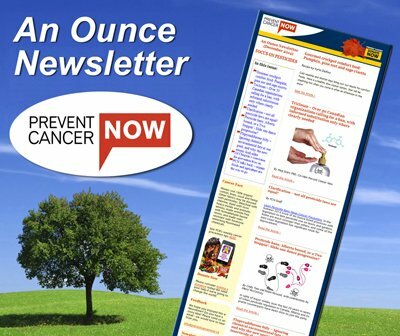 Modifications that may reduce radiation exposure also need to be explored.